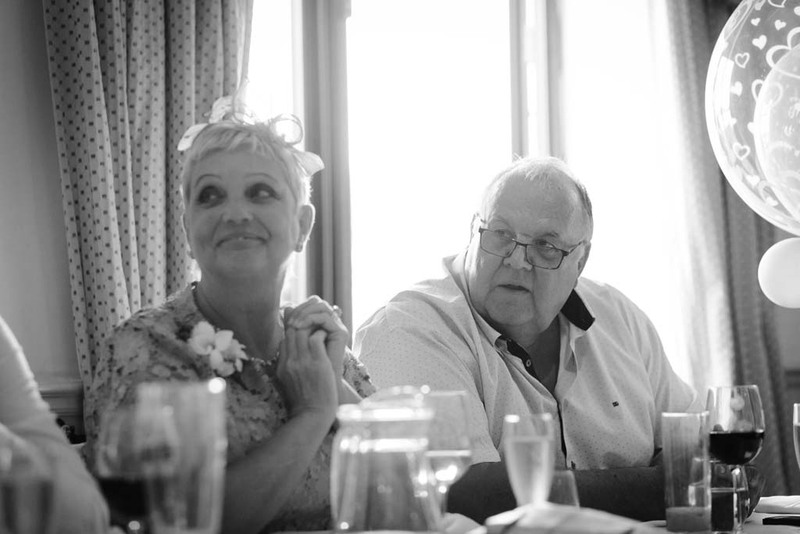 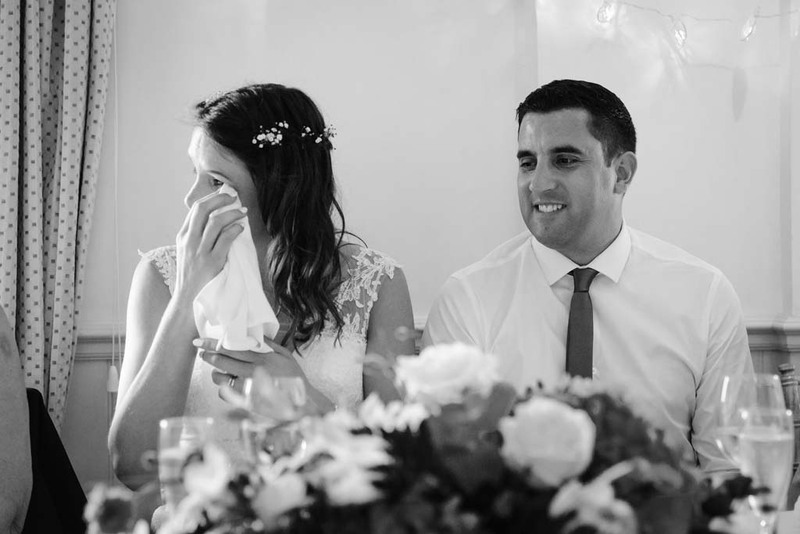 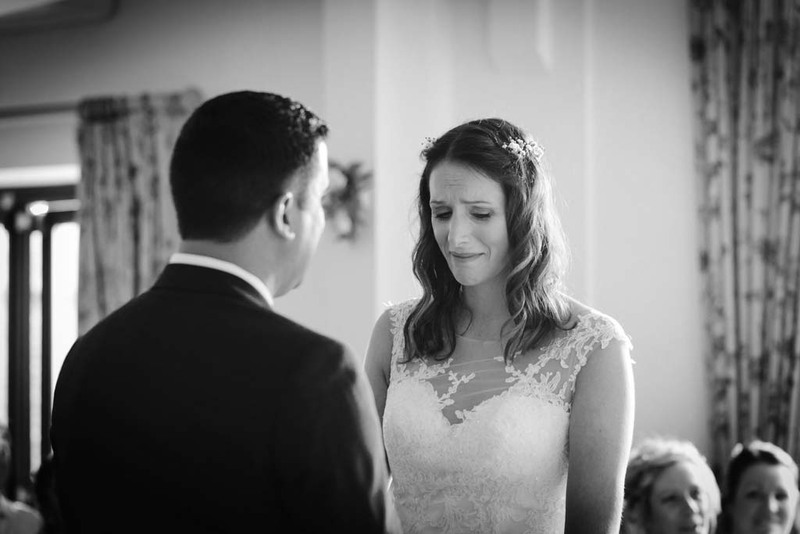 Sam and Kate’s June wedding was such a wonderfully fun and emotional day. 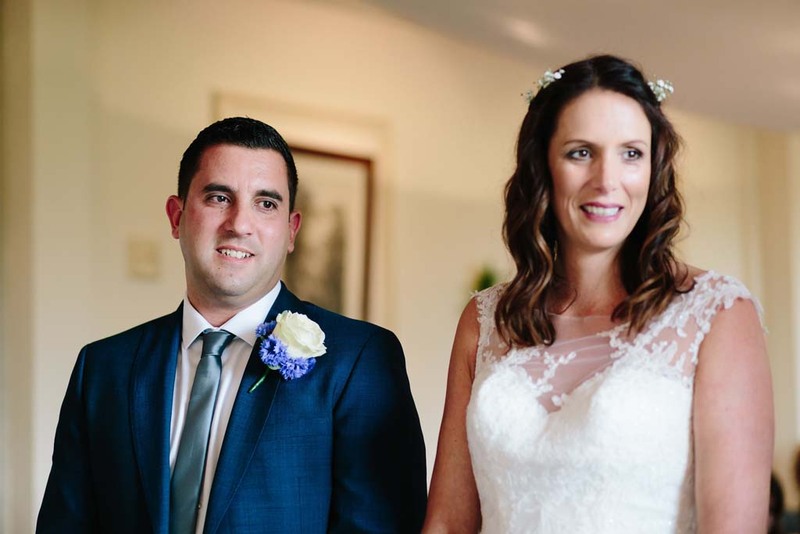 One of the greatest joys of photographing weddings is the opportunity to meet and work alongside some genuinely lovely couples, and Kate and Sam, alongside both of their families, were an absolute joy to be around! 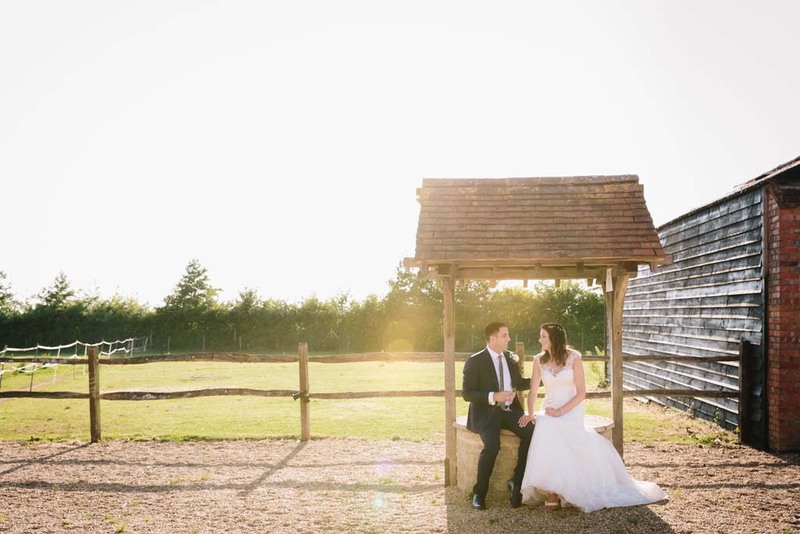 Clock Barn Hall was the setting for their fabulous day. 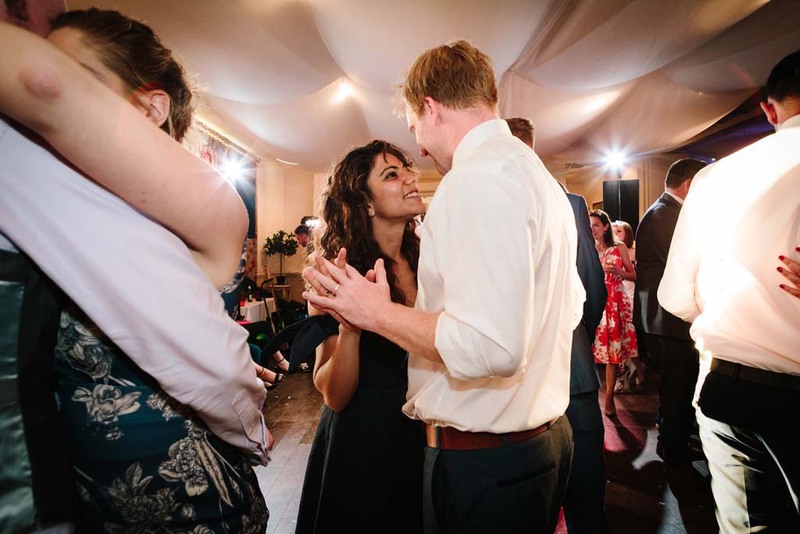 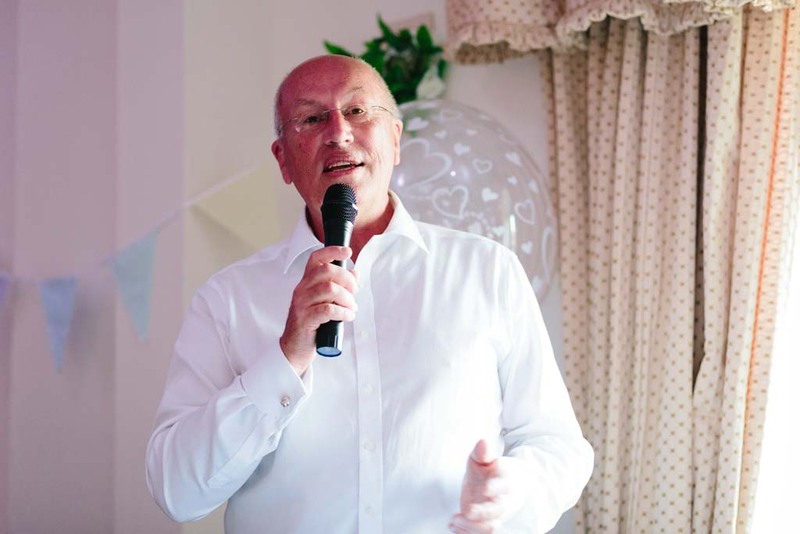 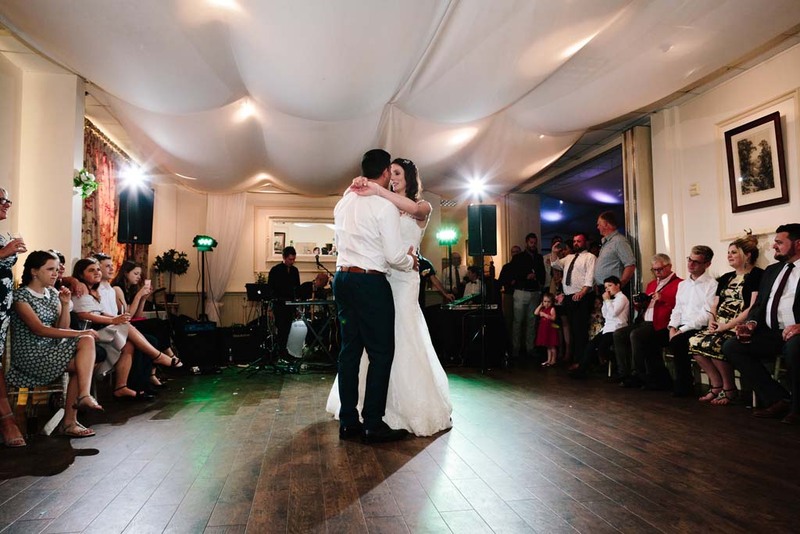 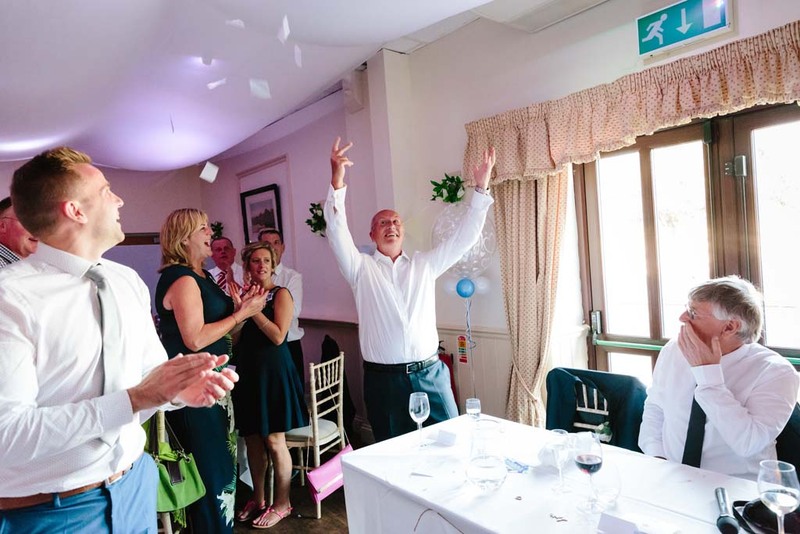 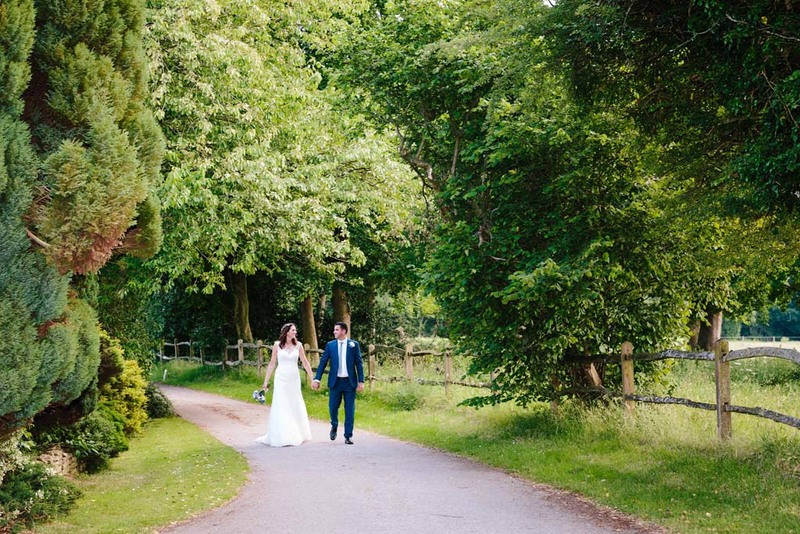 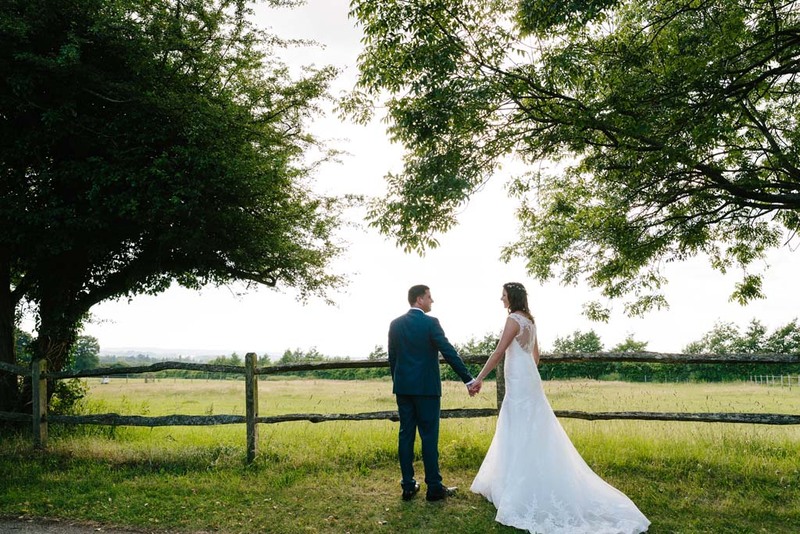 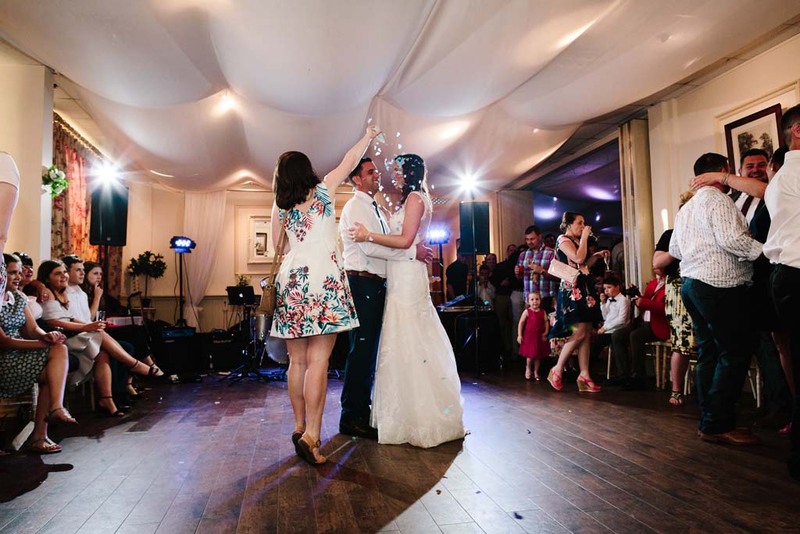 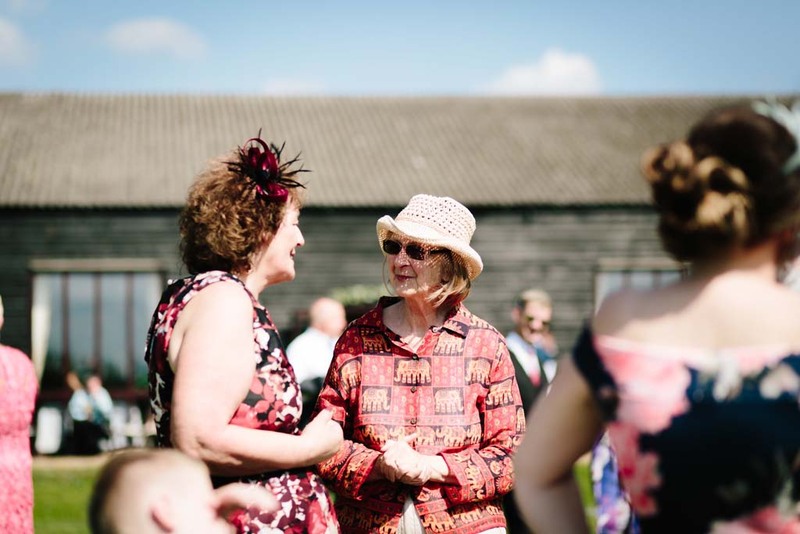 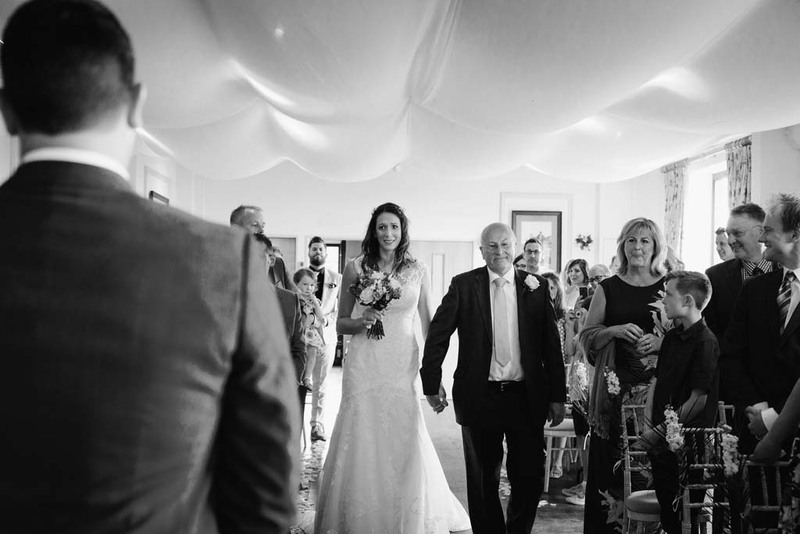 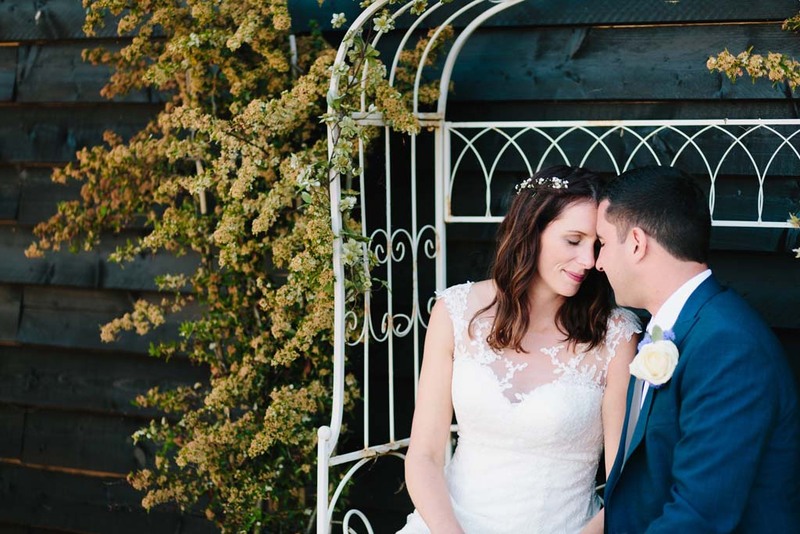 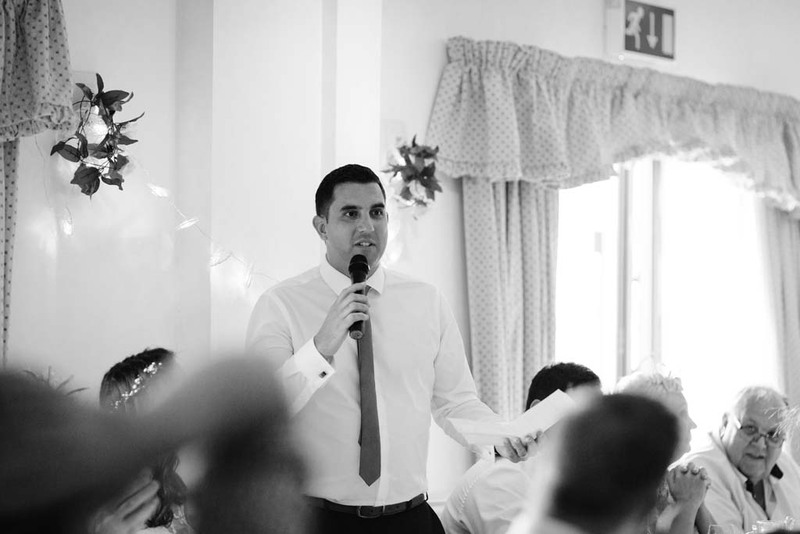 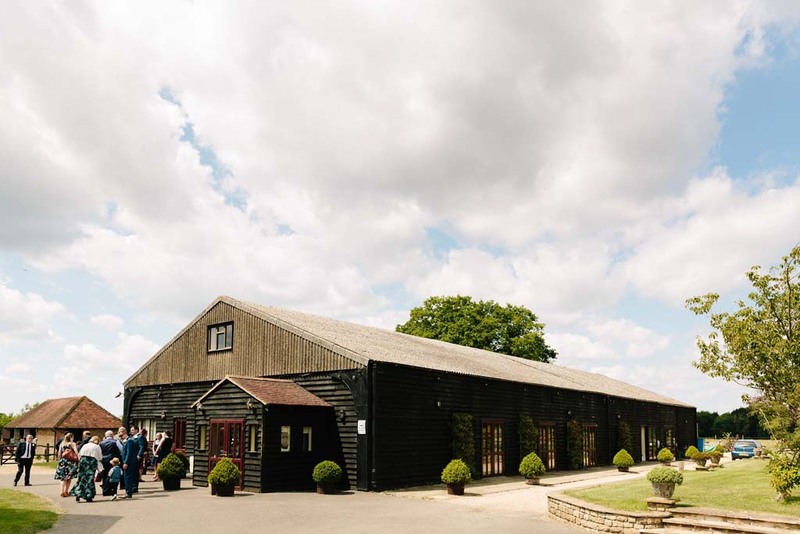 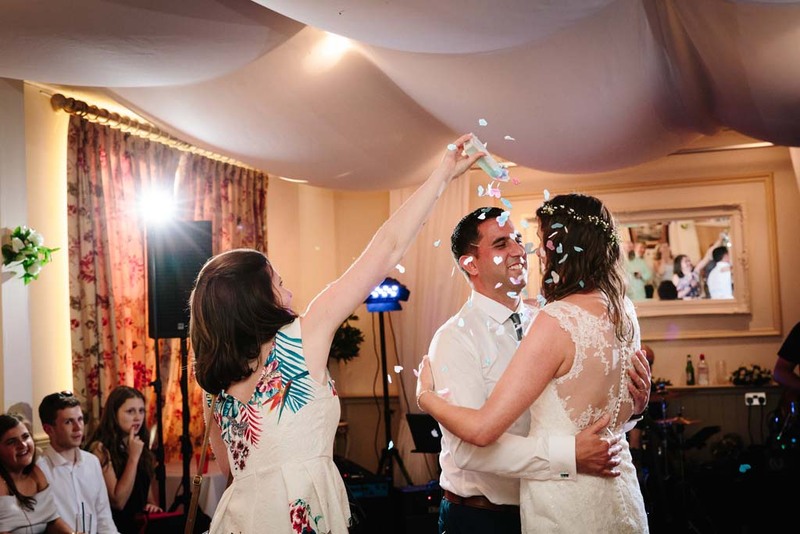 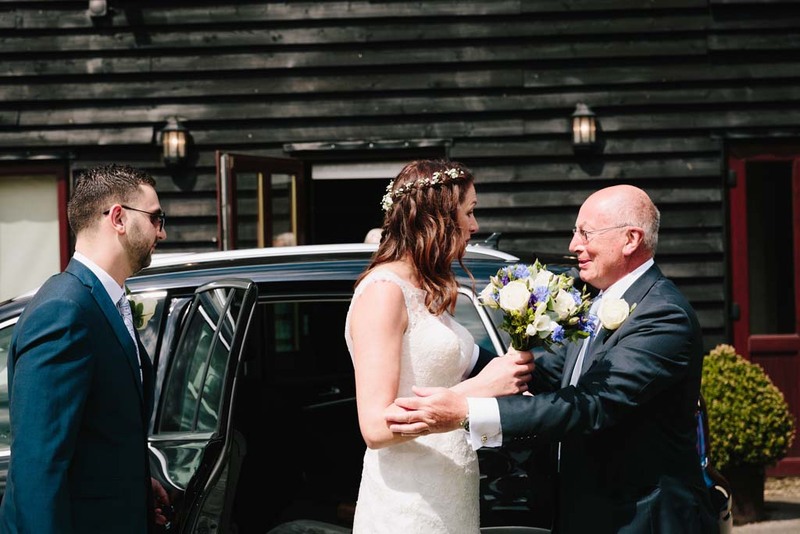 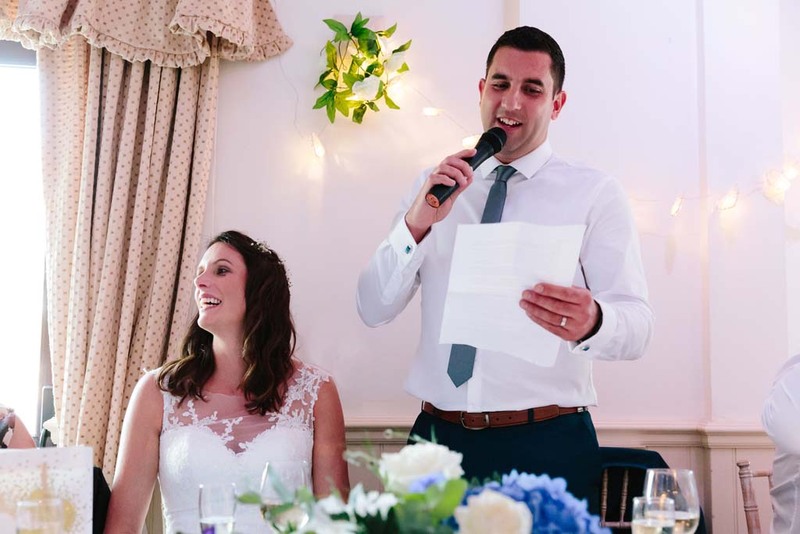 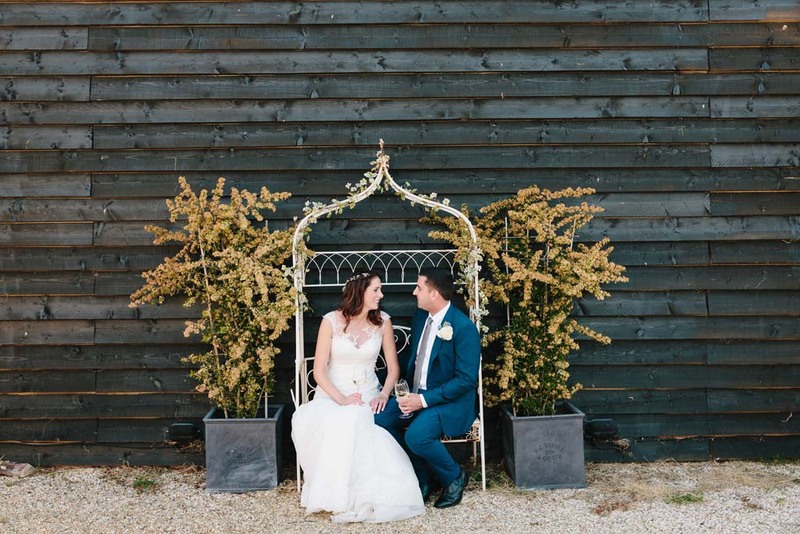 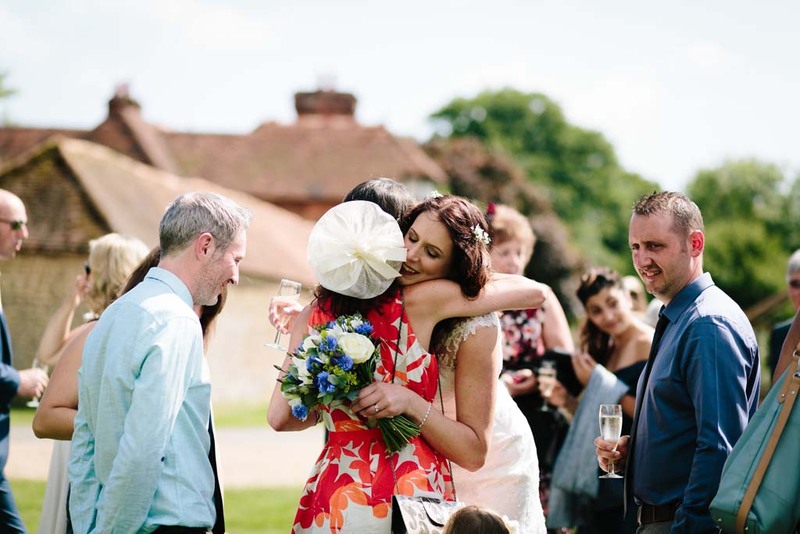 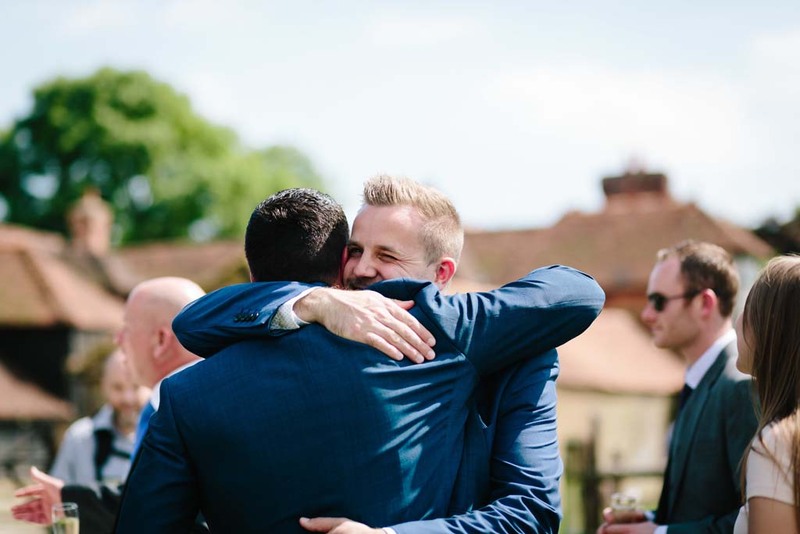 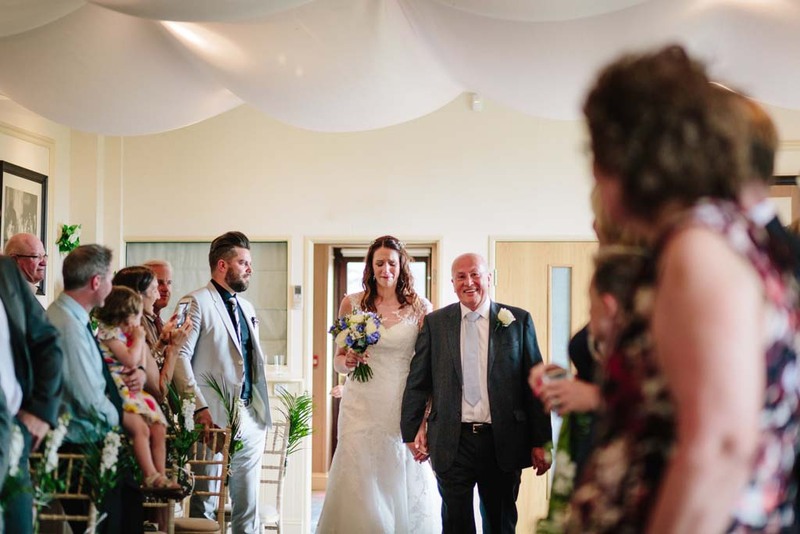 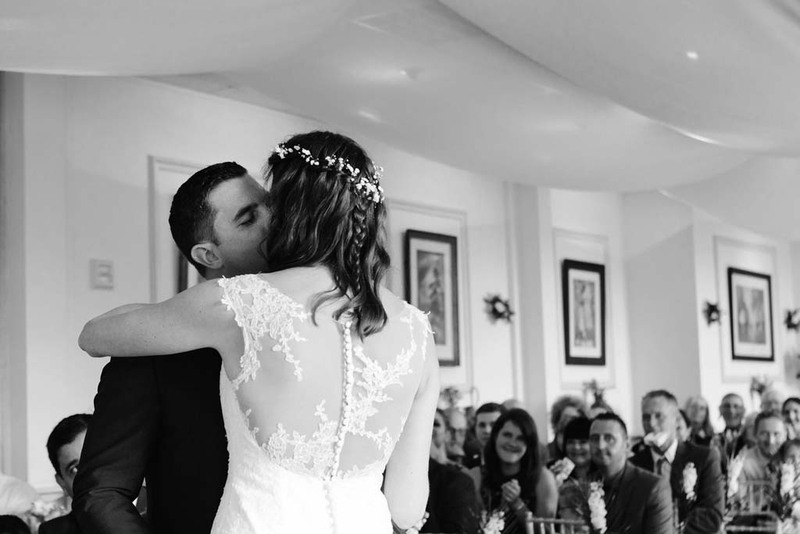 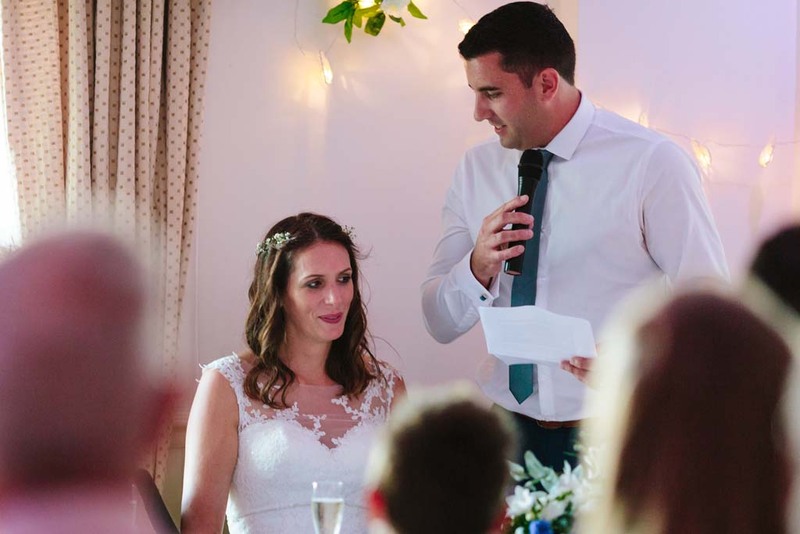 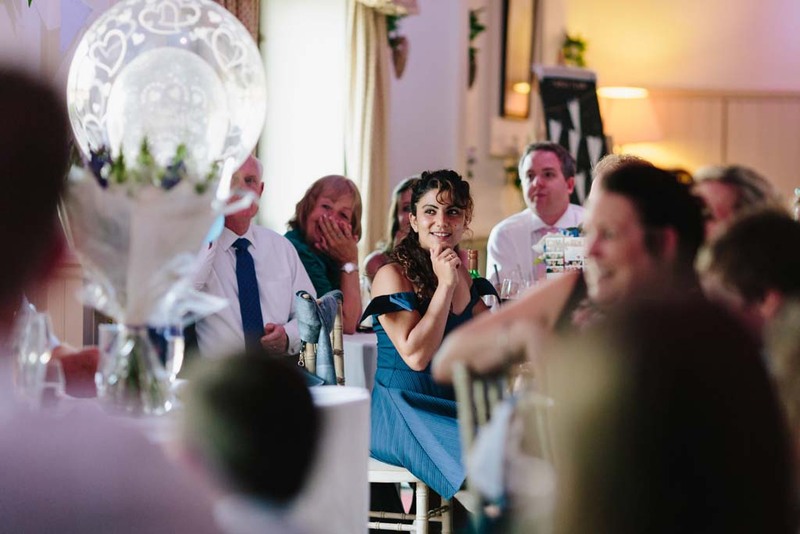 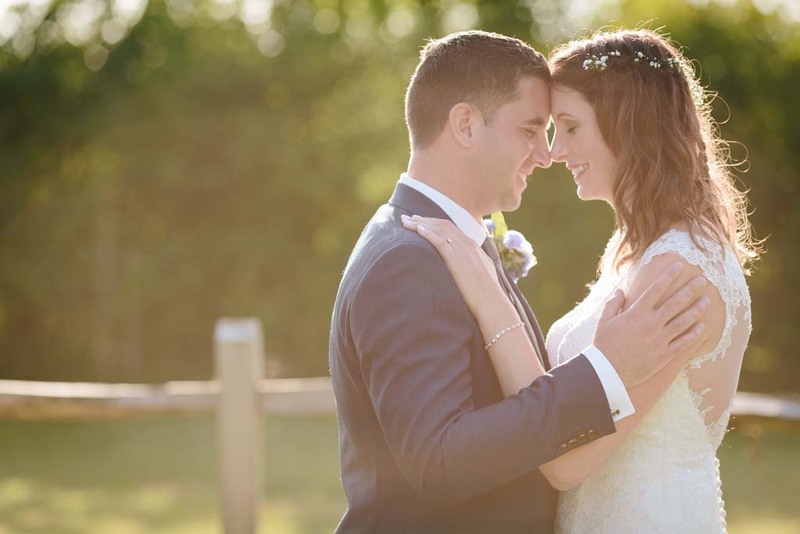 It’s a wonderfully relaxed barn style venue situated in the beautiful countryside surrounding Godalming in Surrey. 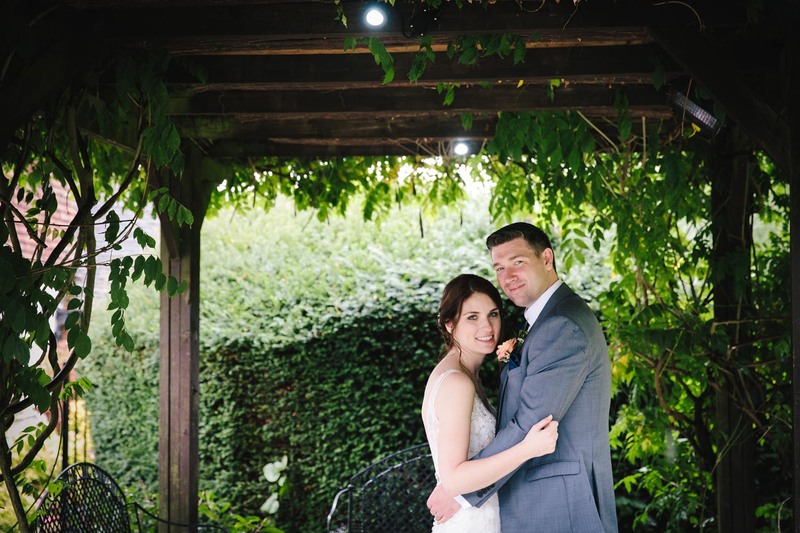 It has some wonderful outside locations for photos and has a really relaxed atmosphere too. 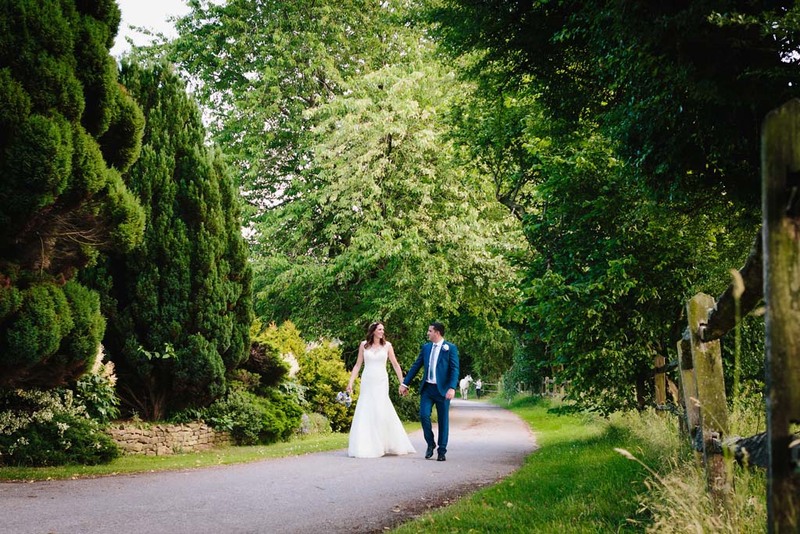 We are very fortunate to be one of Clock Barn Hall’s recommended photographers and this was the third occasion that we have shot a wedding here. 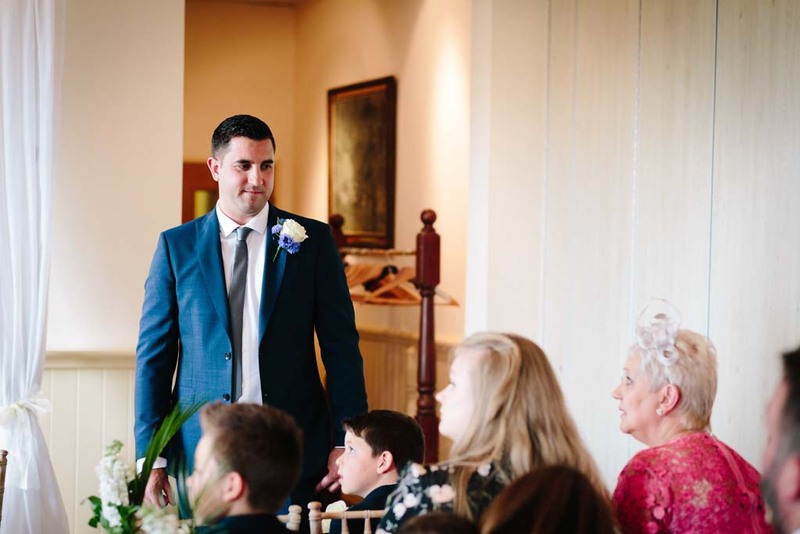 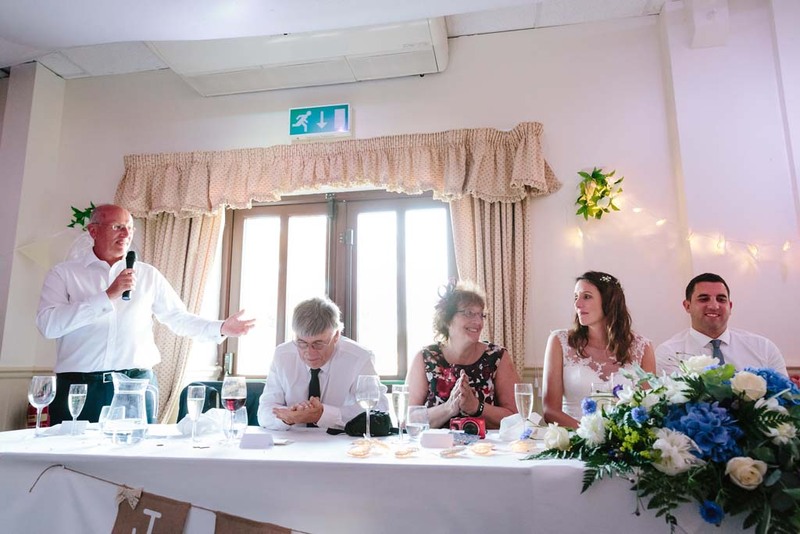 One of the more practical elements that Clock Barn Hall offers, which many other venues do not, is full air conditioning throughout. 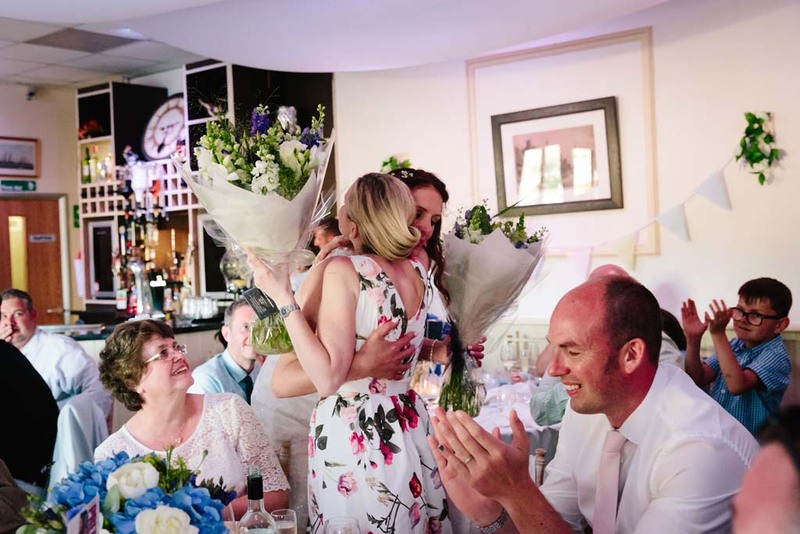 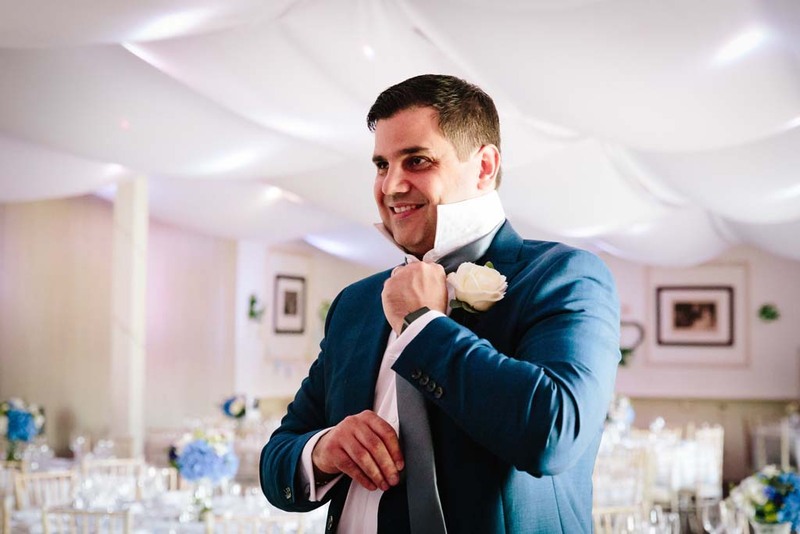 This really does make a big difference on a really hot summer’s day (such as the Sam and Kate’s wedding day) and makes it so much more comfortable for both you and your guests! 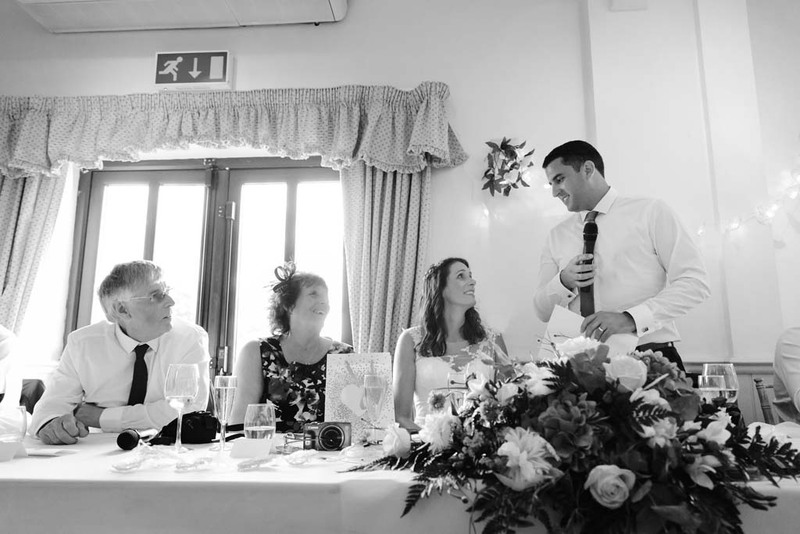 The staff and owners are really lovely too, and make sure that guests are well looked after. 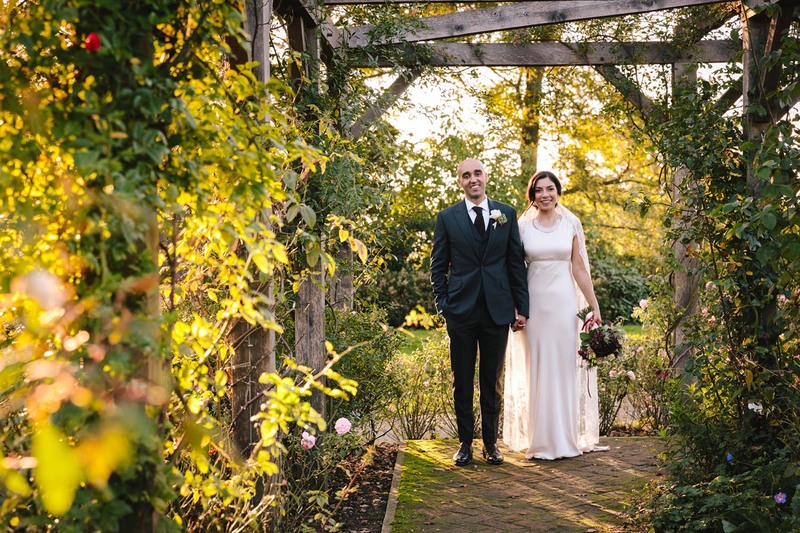 For Sam and Kate’s wedding we split the portraits so that we could take advantage of the lovely evening golden hour light. 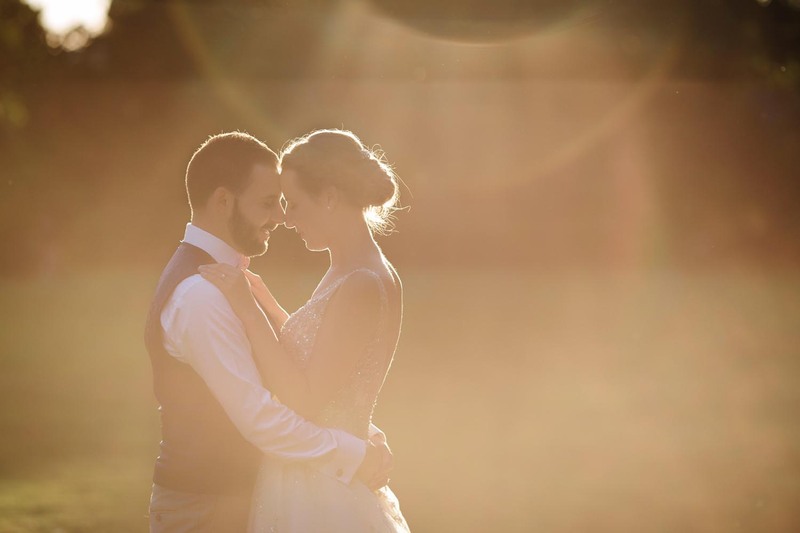 If you are lucky enough to have beautiful weather and light on your big day it’s well worth spending ten minutes in the evening on some extra portraits. 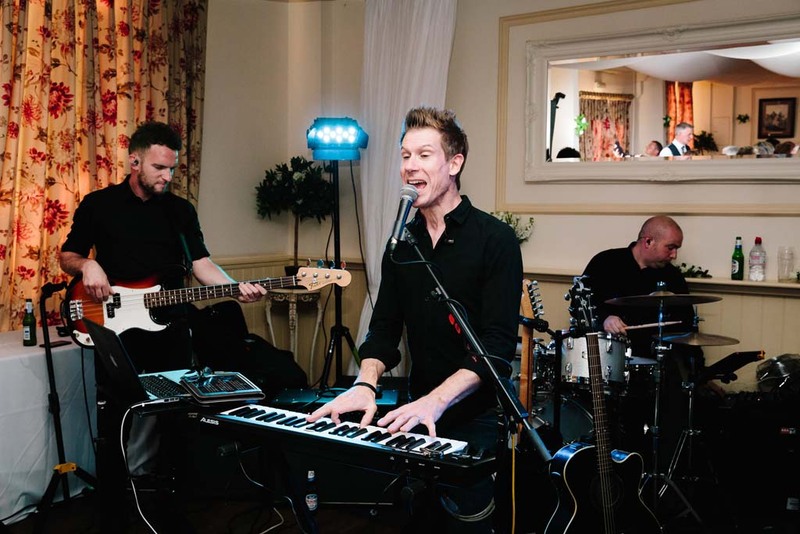 A mention should also be made to the brilliant band that played on the day- Life in Stereo, who were fantastic! 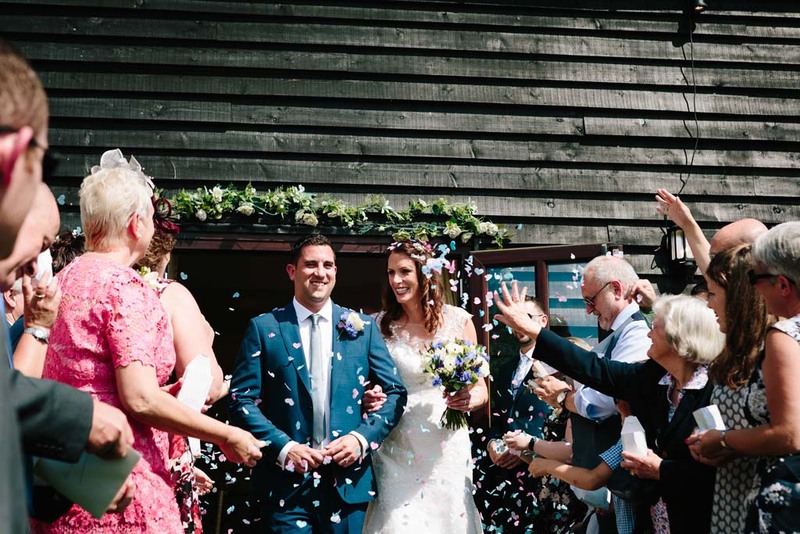 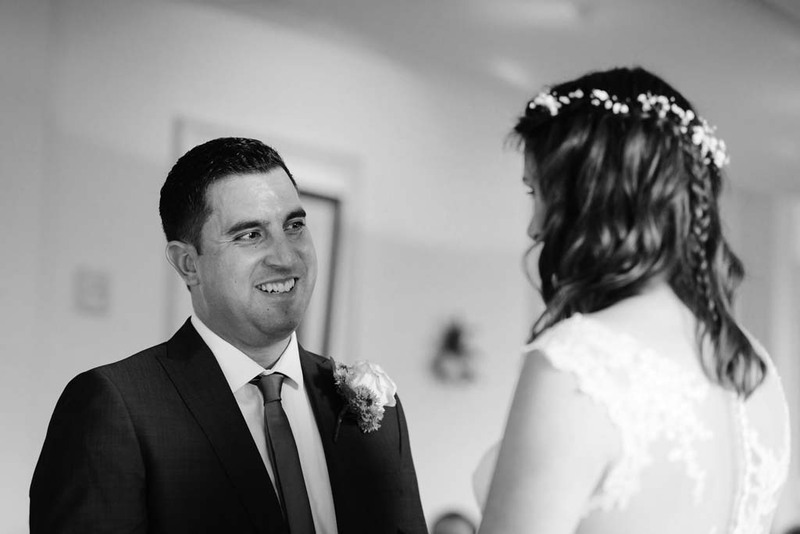 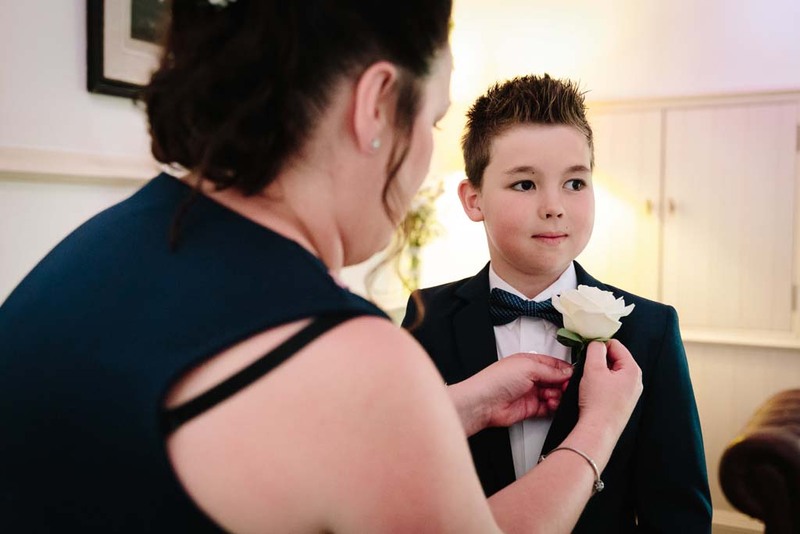 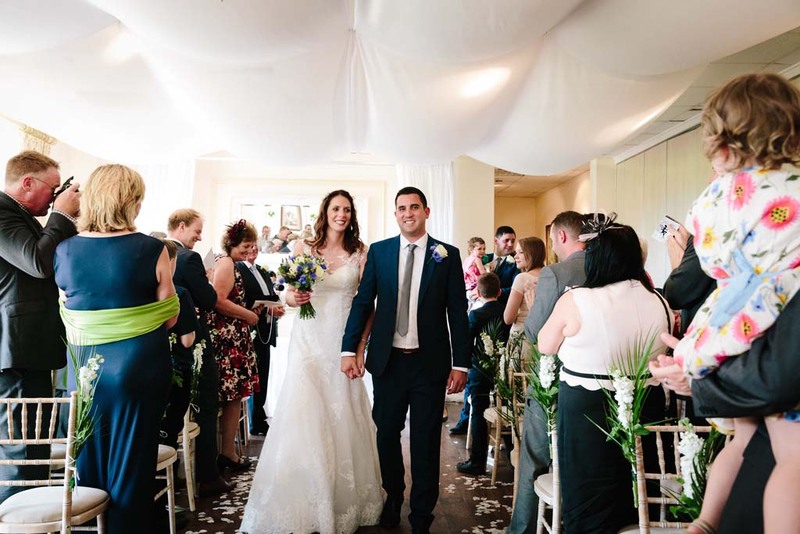 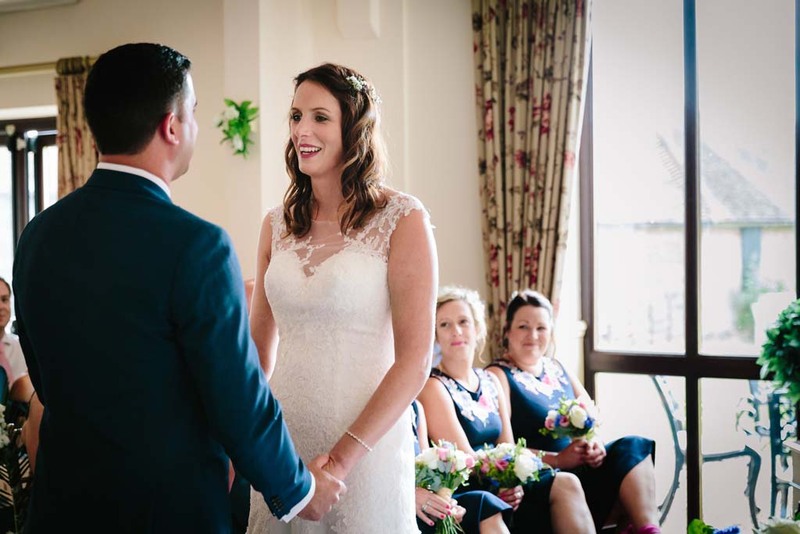 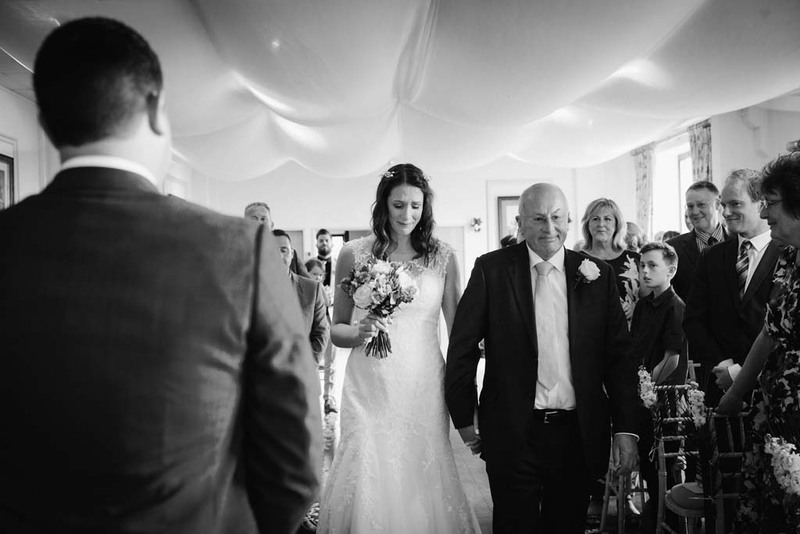 We really hope you enjoy this selection of photos from Sam and Kate’s big day. 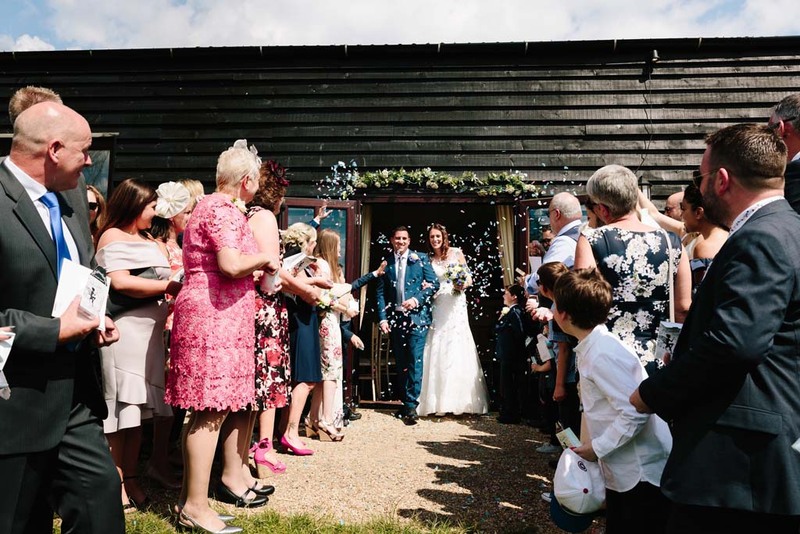 If you are hiring Clock Barn Hall for your wedding and are looking for photographers that have experience shooting there we would love to hear from you- just fill out this contact form and let us know some details about your day, including your wedding date.